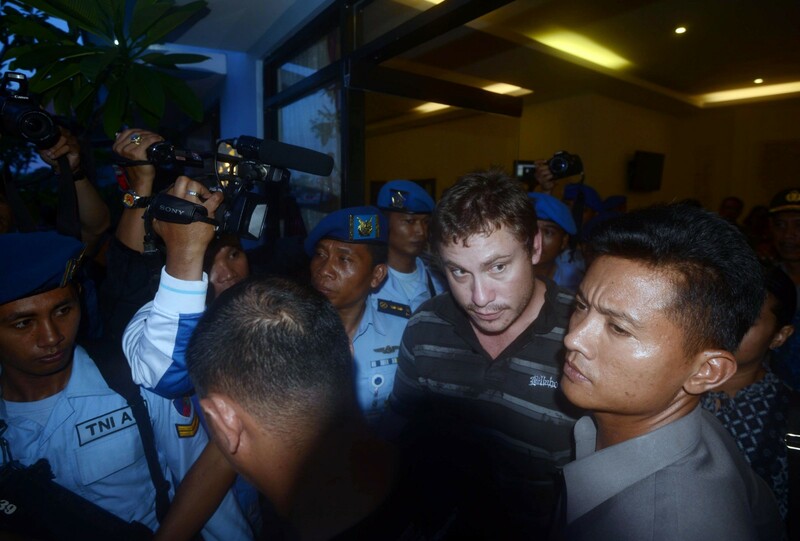 Australian Matt Christopher Lockley, who triggered a recent hijack scare on a Virgin Australia flight, walks after health checks at the Police headquarters in Denpasar, Bali April 27, 2014. 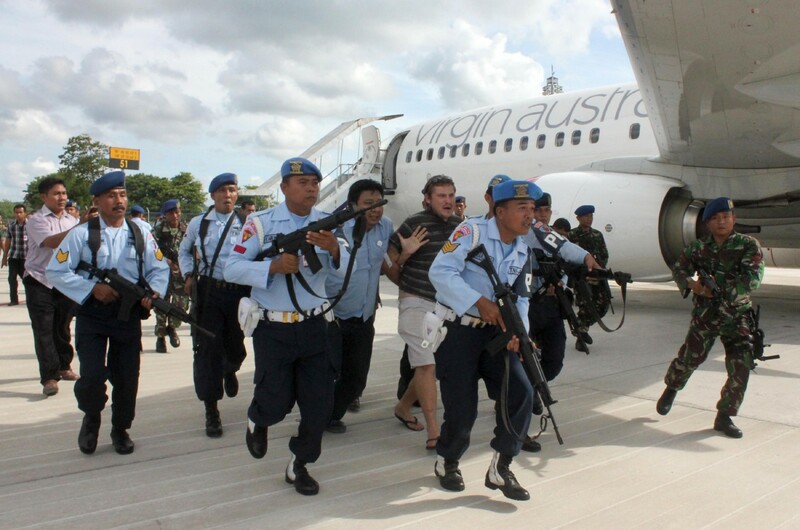 He faces one charge of interfering with a crew member. 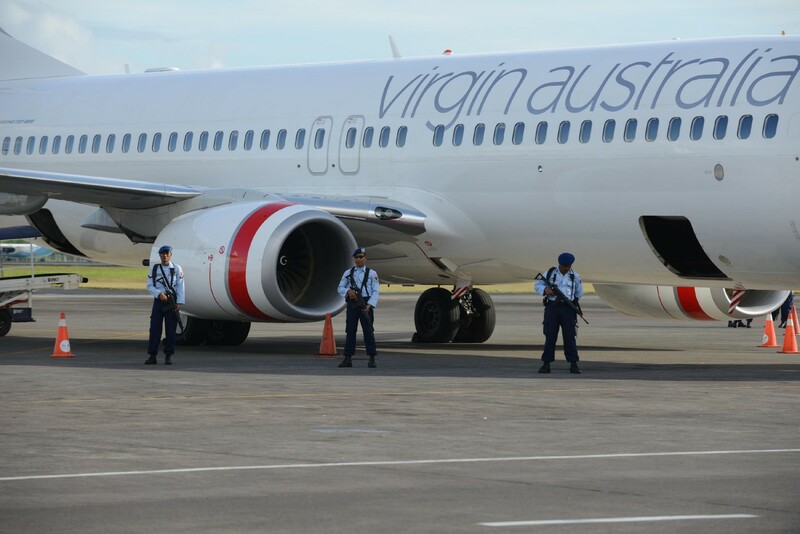 SYDNEY - An Australian plumber who sparked a hijack alert on a plane heading for Bali when he banged on the cockpit door was Tuesday charged over the midair incident. 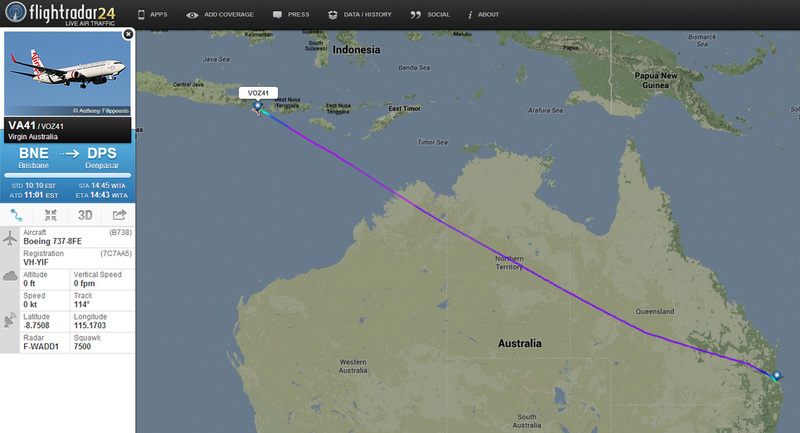 Matt Lockley, who has said he mistook the cockpit of the Virgin Australia jet for the toilet, was released by Indonesian authorities on Sunday without charge and arrived back in Australia early Tuesday where he was met by police. 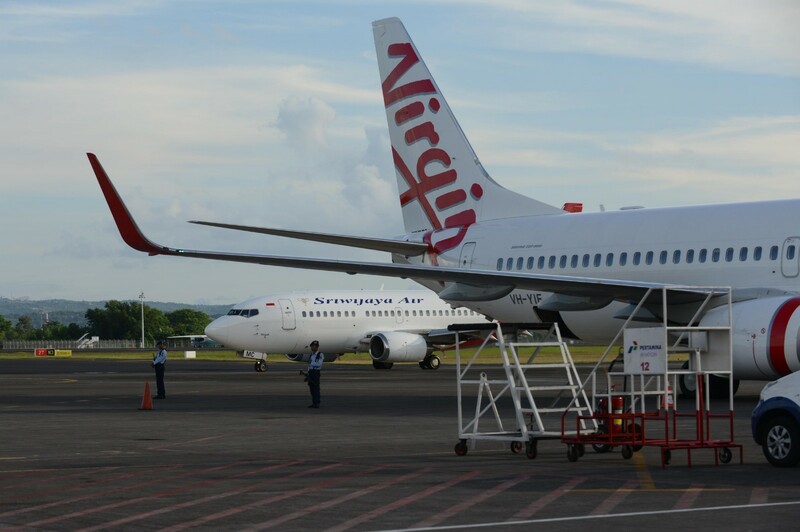 A police statement said the 27-year-old had been served notice to appear at Brisbane Magistrates Court on June 6 "in relation to an incident on a flight between Brisbane and Bali on Friday April 25". 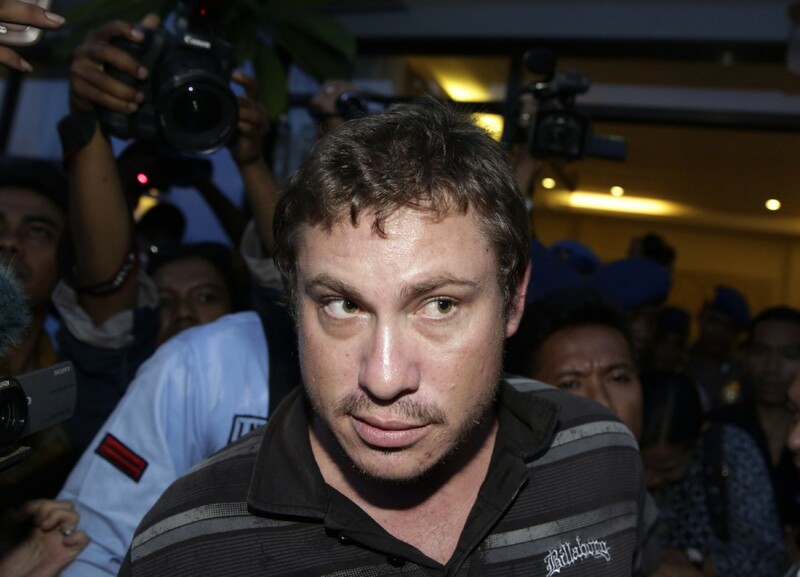 He faces one charge of interfering with a crew member. 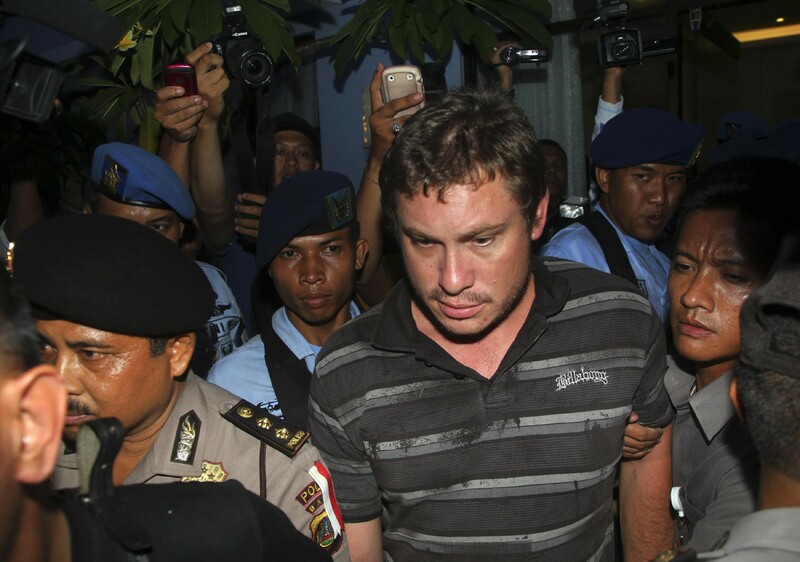 Indonesian officials initially said Lockley was drunk, which he denied. 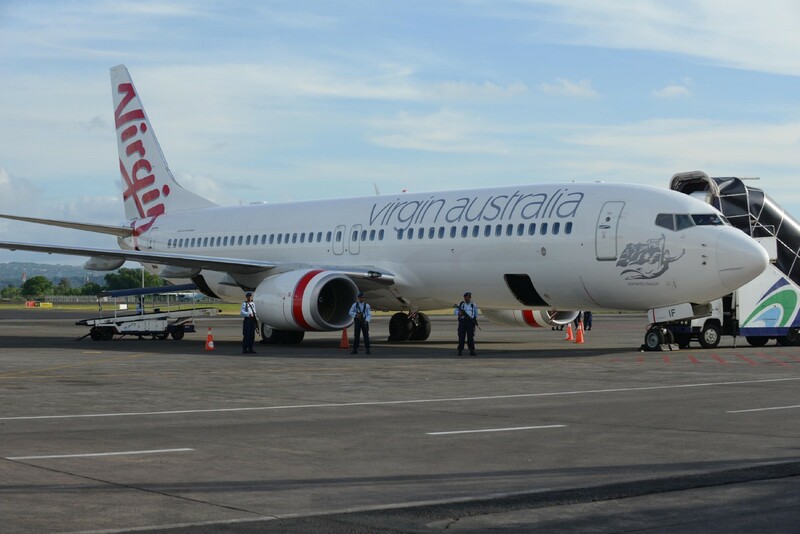 Lockley said the drama was a case of miscommunication. 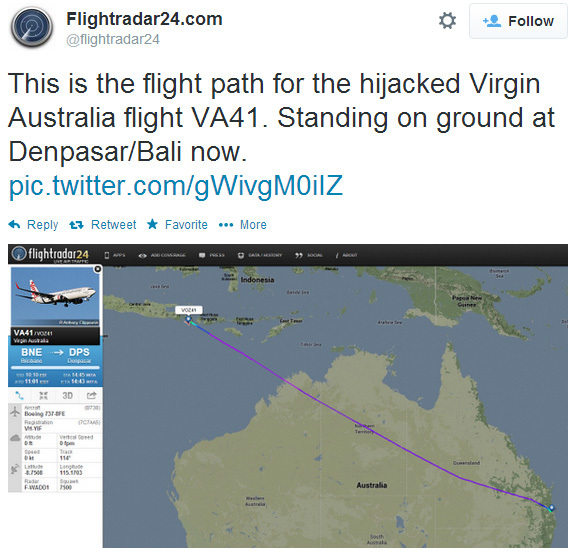 "This has been a huge misunderstanding. 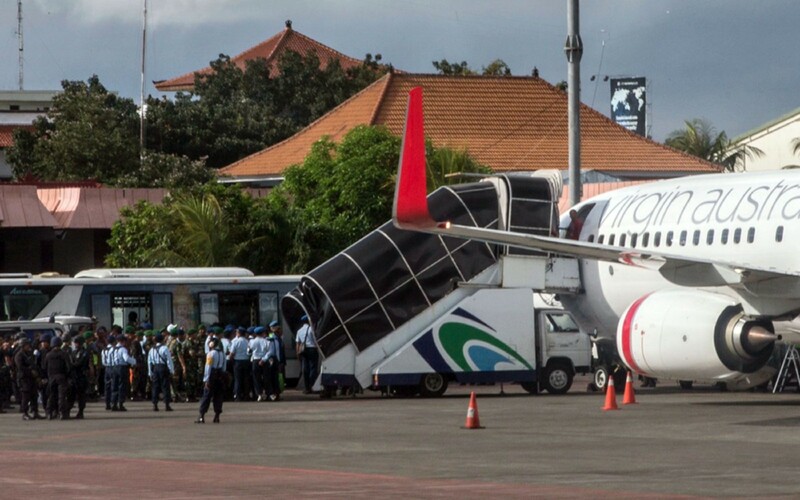 I had a panic attack and I just wanted to use the toilet and I made an accident by knocking on the cockpit door," he told reporters at a police station on the Indonesian resort island before leaving. 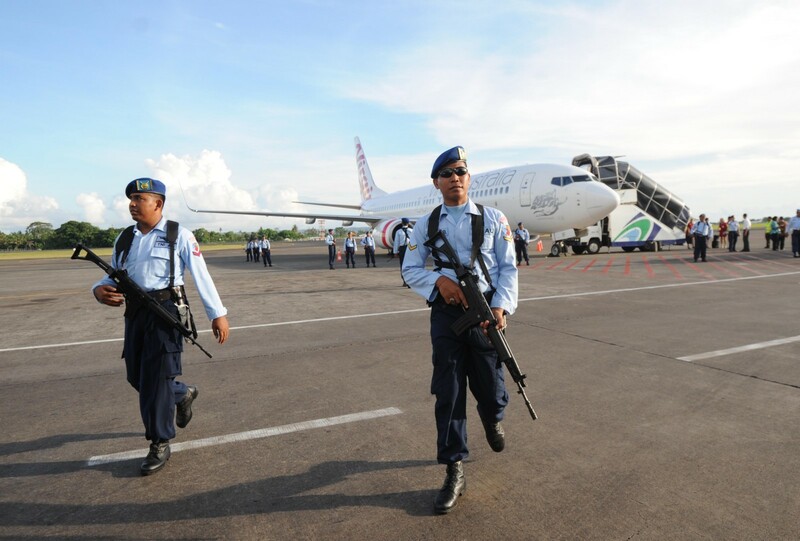 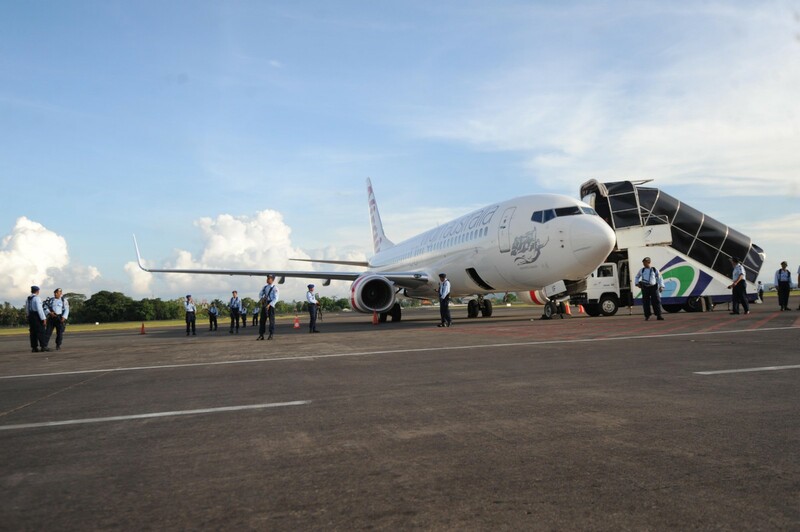 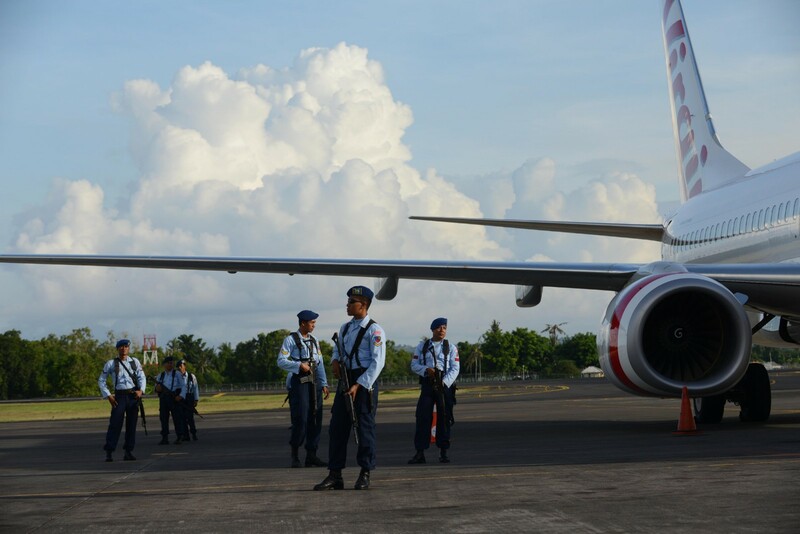 Security forces rushed to the airport as the Boeing 737-800 touched down, after the pilot reported a hijack attempt when someone started banging loudly on the cockpit door. 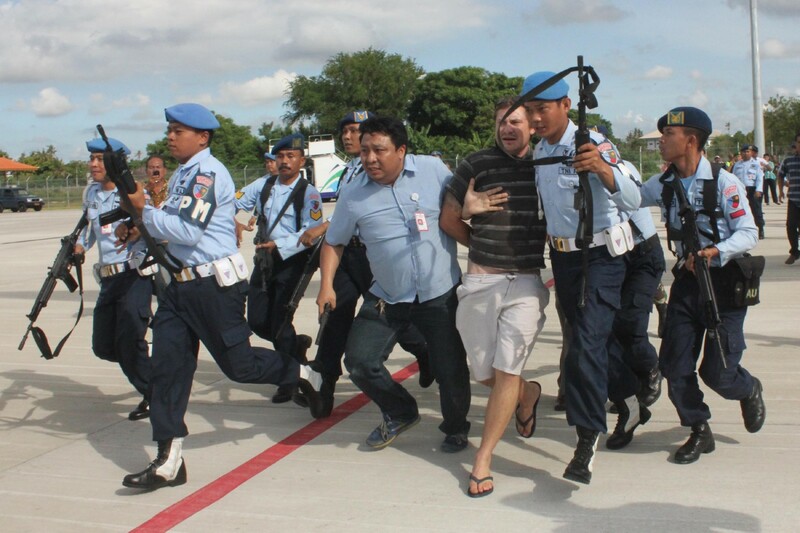 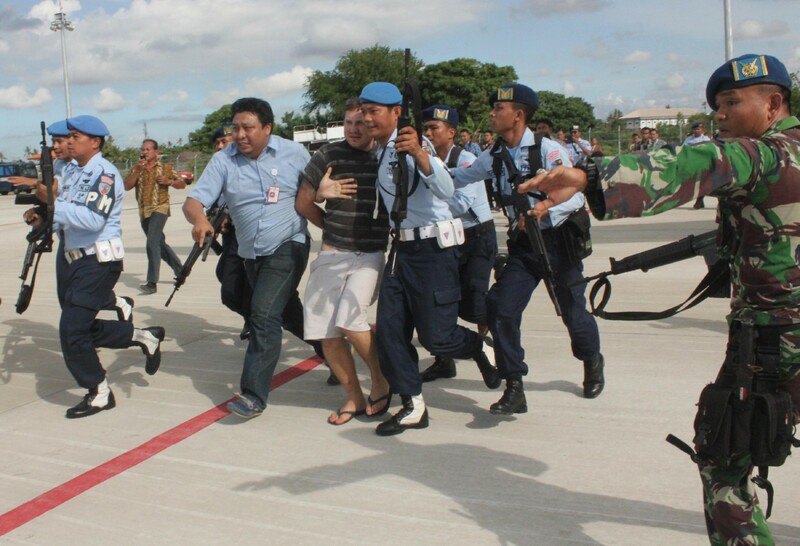 Lockley was dragged off the plane by the heavily armed security forces and the airport was briefly shut down, causing several planes to be diverted to other Indonesian airports. 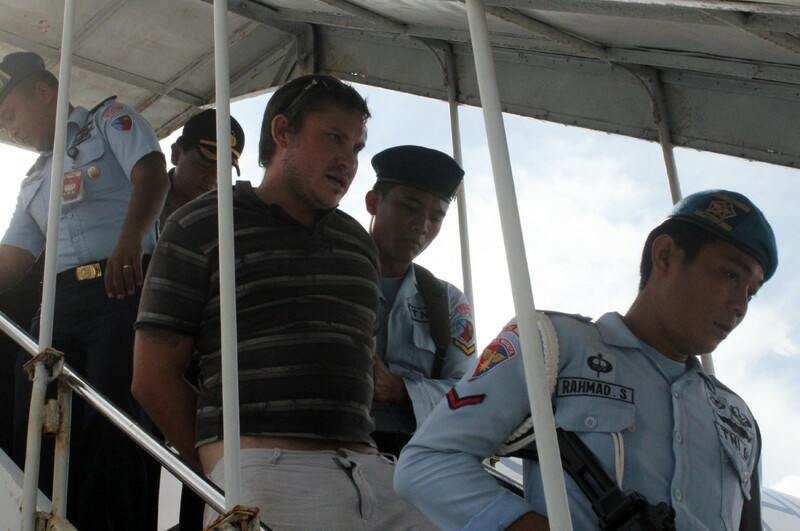 Lockley said he was depressed during the journey as he was heading to Indonesia to try and track down his Indonesian wife, with whom he had lost contact several weeks earlier.